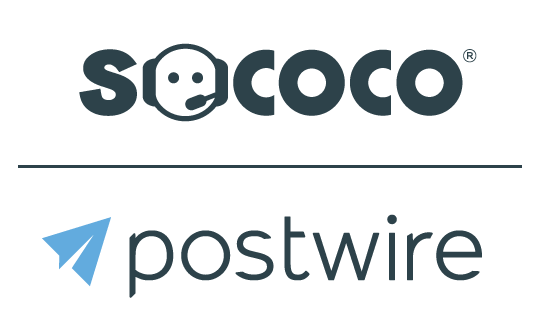 When you create an organization, Postwire automatically sets the name to be the email domain. You can update this to any value you would like. The name is used in member invite emails and other areas in the UI. You can set a default logo for your organization. All members will use this logo unless they specifically choose to use their own logo. Uploading this logo work exactly the same way as the company logo in your settings.